The tradition of the mystic grotto as a 'heavenly cave' landscape feature was established by the ancient Greeks and Romans. 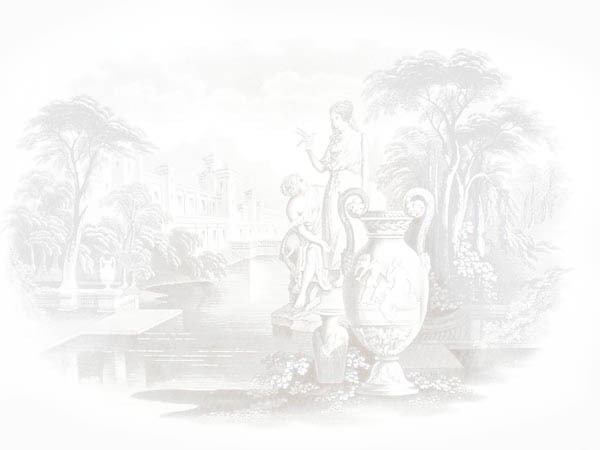 In Britain, grottoes became fashionable from the 16th century onwards. The landed gentry competed to create the most imaginative and impressive. Grottoes were a place of mystery and awe where the visitor could indulge in mythological fantasies. In order to aid the identification and exploration of the best heritage grottoes the Minstrels of Mythology have created the Great British Grotto Grading Scheme. It enables those interested in grotto heritage to be aware of surviving grottoes and their present state. A field trip can then be planned to rediscover these fascinating sites. Search to find a grotto or related information using the search menus below. The FEATURES search to discover grottoes with particular characteristics. The INDEX lists all grottoes in our database. 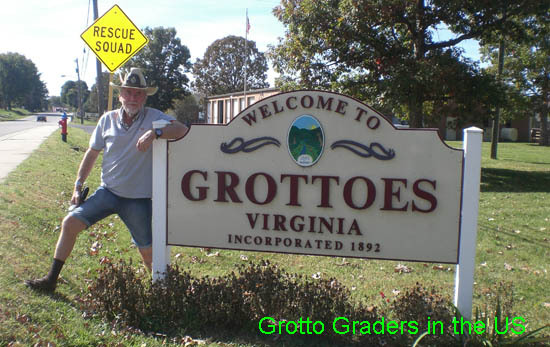 To find grottoes in a particular area click on COUNTY. The KEYWORD search enables you to search on a specific subject or wording.